In the long run, we want students to develop their own reasons for reading. We want them to ask valuable questions that help them construct knowledge as they tackle multiple sources. But there is value in having teachers determine the purposes for reading, as well. There may be a skill we need to teach or specific content that is part of a mandated curriculum. Teacher-developed purposes are also strong examples of the kinds of questions students need to ask on their own. What is each author’s main idea (or central message)? What details support each author’s main idea(s)? How are the authors’ main ideas similar and different? How are the most important points in these texts similar and different? What is each author’s point of view? What is your point of view? What details in the text influenced your point of view? What is each author’s claim? How is that claim developed? How does each author develop credibility for a claim or point of view? How does each author structure the presentation of information? What are the differences and similarities in how these authors present the same event or information? How does each author introduce and elaborate on a particular idea? Event? Individual? 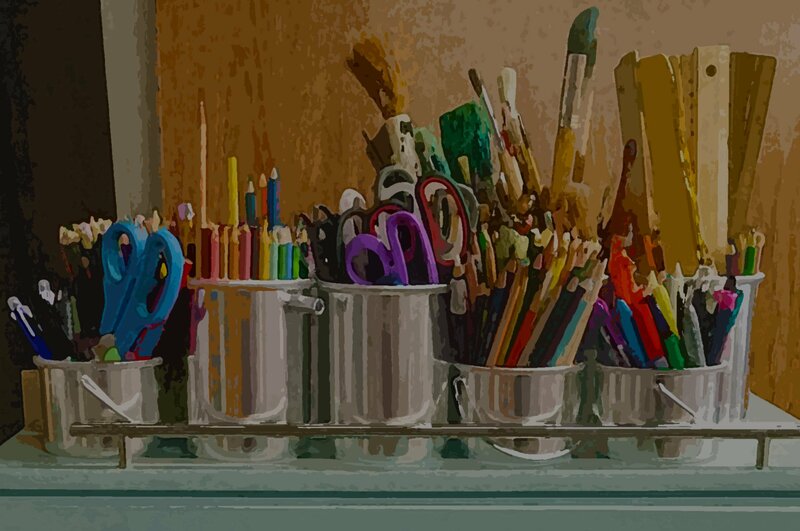 Whether there is one purpose or multiple purposes depends on the set of sources you are using and on your students. If a particular text in the set is complex, you may want to ask students to focus on only one purpose. If you are working with readers who need more support, you may want to provide only one purpose for reading. Or your students may read a complex text or set of texts multiple times—each time with a different purpose. 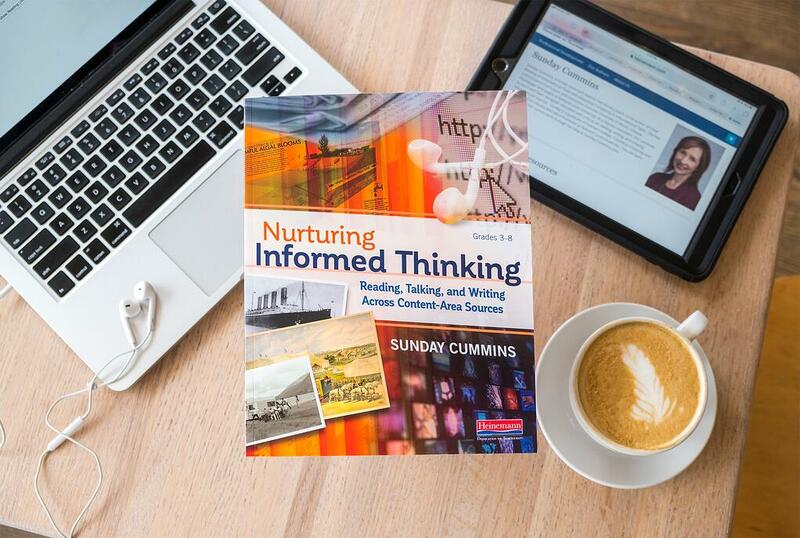 Sunday Cummins, a former classroom teacher and literacy coach, is the author of Close Reading of Informational Texts and Unpacking Complexity in Informational Texts. She has a doctorate in Curriculum and Instruction from the University of Illinois, Urbana-Champaign and taught at National Louis University. As a literacy consultant, she continues to teach and learn alongside educators with a focus on reading, writing, and creating informational sources. Sunday is a graduate of Teachers College, Columbia University and also served as Literacy Education Professor at National Louis University. You can learn more about her current work through her blog at sunday-cummins.com.